You can now play Pac-Man right in Snapchat, but you’ll have to go through an ad to do it. Reese’s, of Peanut Butter Cup fame, for some reason decided to introduce a Pac-Man themed game to the platform. It’s a marketing move, of course, but I can’t complain about yet another way to play Pac-Man. Alternatively, you can head on over to Reese’s Discover channel and swipe through the ads until you reach the game. 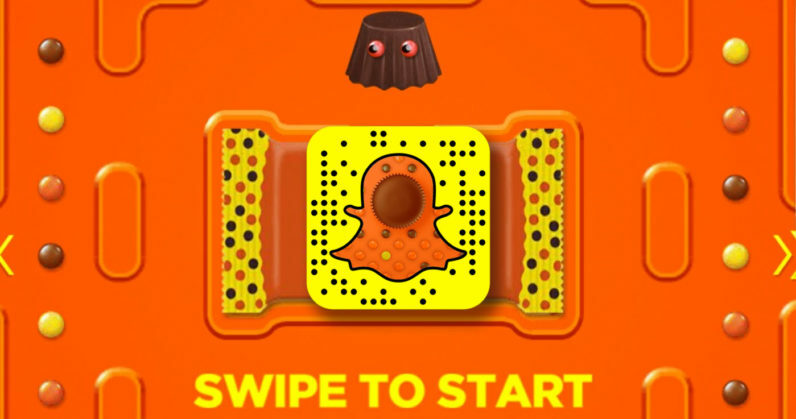 It’s one of the more creative Snapchat ads we’ve seen, as most of them don’t extend past a videos or filters. I mean, all it’s really doing is redirecting you to a website within Snapchat, but it’s fairly seamless nonetheless. The game has actually been around since September 19, and will be around for a total of six weeks. Have fun while you can.